Matching character finishings with all necessary updates - Beautiful hardwood floors, cove & moulded ceilings, updated kitchen & oasis bathroom with soaker tub and all this in peaceful Lynn Valley setting within walking distance to pretigious Brockton School,French immersion Ross Road and beautiful Lynn Canyon Park. 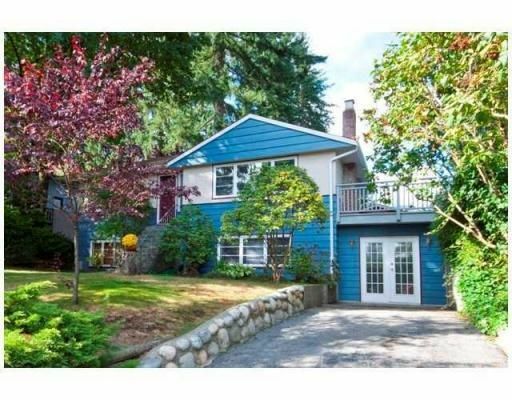 Huge fenced backyard plus over 400 feet of sundecks for entertaining. Lane access to double garage. Perfect family home. Open House: Sat Oct 2nd, 2-4 PM.